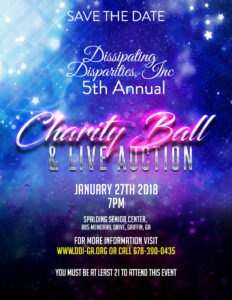 5th Annual Charity Ball and Auction! This will be a fun-filled, Masquerade themed event! Live Entertainment and a Live Auction !!! 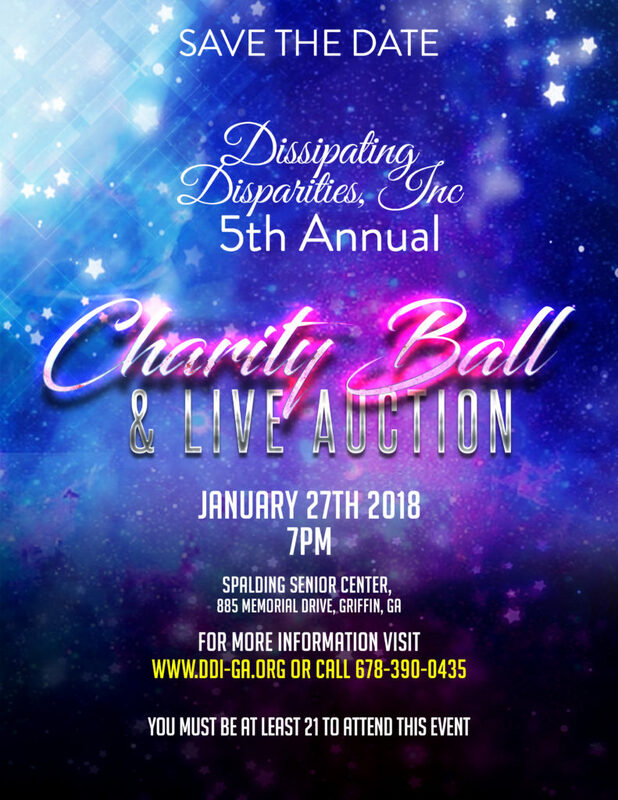 Hors d’ouevres and beverages will be flowing as we dance the night away and raise funds for Dissipating Disparities, Inc.! Please come dressed in your best flappers dress or pinstriped suit and suspenders for the guys with your dancing shoes and checkbook in tow, ready to have a wonderful evening! An adult only event – must be 21 or older to attend.